The report itself merits deeper consideration. And why is further focus in early learning needed in Oregon? 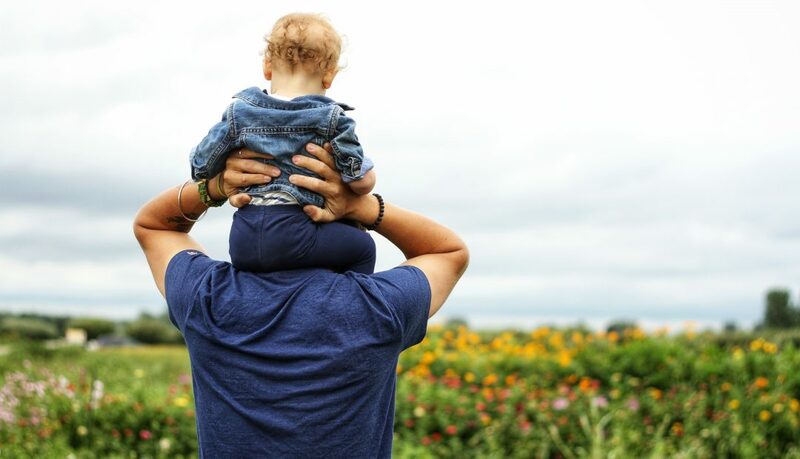 As part of the work, researchers explored “opportunity gaps,” seeking to understand persistent connections among various areas (many outside of a child’s control) and robust development. The researchers note: “Oregon’s equity lens helps us understand that adversity in early childhood is rooted in chronic and persistent opportunity gaps. Income, race, and zip code are powerful predictors of whether children and their families experience the conditions that are optimal for young children’s development, including access to high-quality child care and preschool. Breaking the link between these inherited factors and life outcomes can only happen if we change the circumstances of families, which means changing the distribution of opportunities in those years. “This will require addressing the economic well-being of families with young children, and recognizing that income is closely linked with race and geography. Nearly 50,000 young children in Oregon live in poverty, which means their families earn below $20,780 for a family of three. More than one in five children in rural Oregon live in poverty, with children of color disproportionately represented among them. 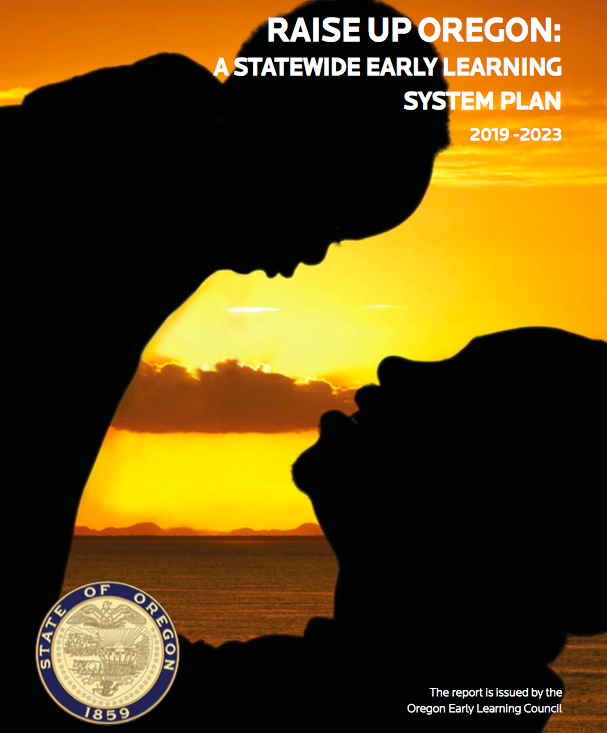 To address the challenges, Raise Up Oregon outlines three overarching system goals and several objectives — for policymakers, practitioners, researchers, parents, and caregivers — to meet each goal. For more detail, see pages 9-24 of the report. OBJECTIVE 1: Families are supported and engaged as their child’s first teachers. OBJECTIVE 2: Families have access to high-quality (culturally responsive, inclusive, developmentally appropriate) affordable early care and education that meets their needs. OBJECTIVE 3: The early care and education workforce is diverse, culturally responsive, high quality and well compensated. OBJECTIVE 4: Early childhood physical and social-emotional health promotion and prevention is increased. OBJECTIVE 5: Young children with social-emotional, developmental, and health care needs are identified early and supported to reach their full potential. OBJECTIVE 6: Children and families experience supportive transitions and continuity of services across early care and education and K-12 settings. OBJECTIVE 7: Parents and caregivers have equitable access to support for their physical and social- emotional health. OBJECTIVE 8: All families with infants have opportunities for connection. OBJECTIVE 9: Families with young children who are experiencing adversity have access to coordinated and comprehensive services. OBJECTIVE 10: State-community connections and regional systems are strengthened. OBJECTIVE 11: Investments are prioritized in support of equitable outcomes for children and families. 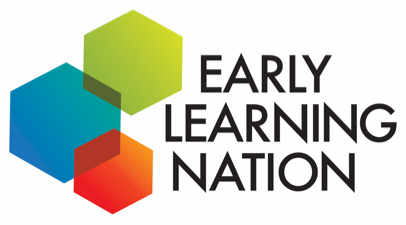 OBJECTIVE 12: The alignment and capacity of the cross-sector early learning workforce is supported. OBJECTIVE 13: The business and philanthropic communities champion the early learning system. OBJECTIVE 14: The data infrastructure is developed to enhance service delivery, systems building, and outcome reporting.